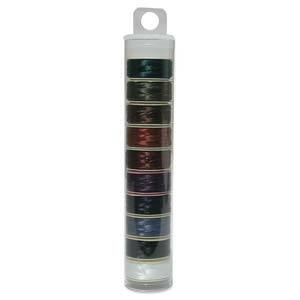 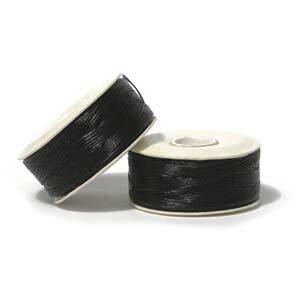 Nymo Beading Thread, Sizes: B, D, F, 0, 00. 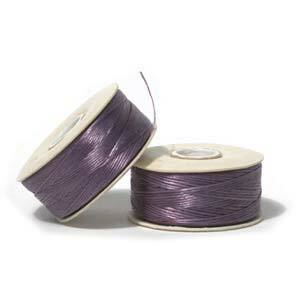 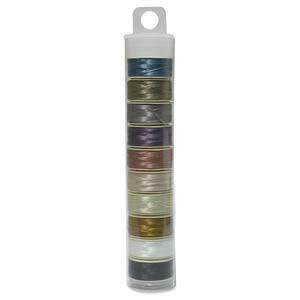 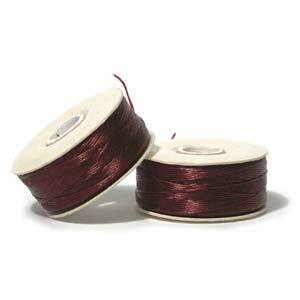 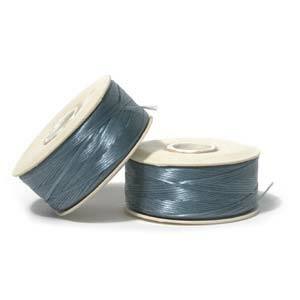 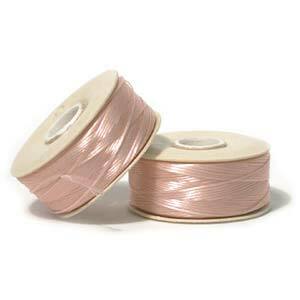 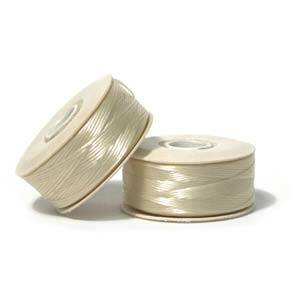 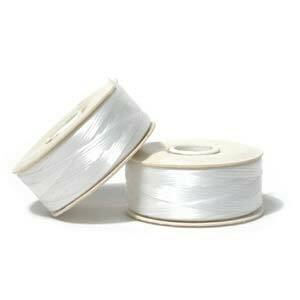 Slightly waxed and lightly twisted, this nylon thread is the thread of choice for beadworking and beadweaving. Available in avariety of Sizes, Clours and Mixes.